There are few things we enjoy more than a well constructed modern bass album and with Hubwar willing to take his compositional structures from one end of the spectrum to the other in minutes, we may have found a candidate. 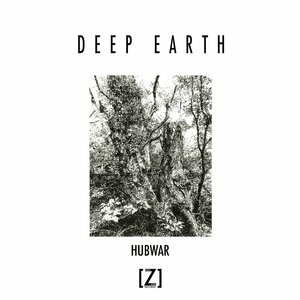 His brand new 'Deep Earth' album showcases his versatility and flair with real style, from the super creative melodic structures on 'Far From' and 'Bama District', to the epic soundscapes of 'Raining Bay' and 'Northern Mali'. For us, the stand out originals from this one have to include the energetic junglistic collaboration with Nekochan entitled 'Kudumbigala', along with the dubstep style arrangements of 'Stone Henry' and the intense percussive relays of 'Sambacraft'.